Note: A minimum quantity of 288 must be ordered, and in units of 144 thereafter. 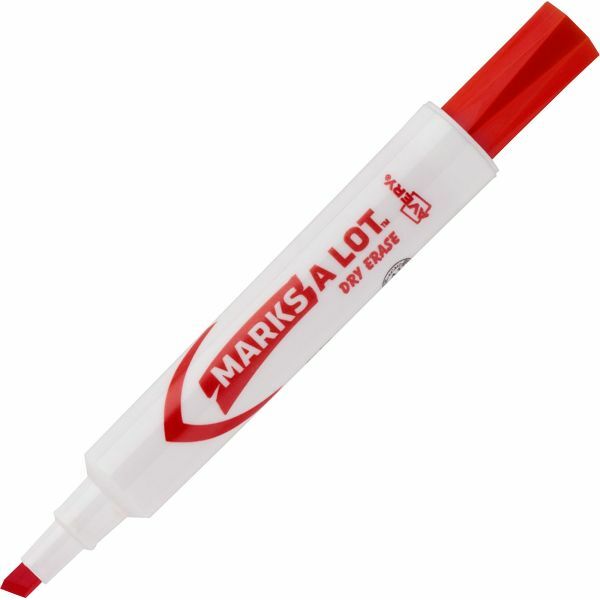 Marks-A-Lot Whiteboard Dry Erase Markers - Low-odor, nontoxic chisel tip dry-erase markers work well on white boards, glass and other nonporous surfaces. Wipes off easily with a dry cloth or eraser. 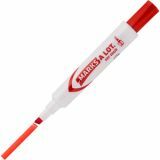 Durable chisel tip writes in three line widths and won't "mush" or fray. ACMI certified. Conforms to ASTM D 4236.